We are a locally owned shop that focuses on serving a delicious cup of coffee with excellent customer service. This comes from a staff that wants you to have the best experience possible. Our goal is to create an environment that is comfortable for all guests. Our name pays homage to the former name of the River Market, called River Quay, pronounced “key”. It was an energetic and thriving area during the time full of musicians, artisans and the like. It was also during this time that trouble broke out. A few buildings were blown up as some Kansas City rivalries began. The city stepped away from revitalizing the area until it calmed down. A few years later the city came back in and renamed this area the River Market. The Quay Coffee promise is to deliver amazing coffee and customer service to you every single time you walk through the door. Our menu is simple, and it is simple for one reason: our coffee is good. The quality of our coffee is due to our guest roaster program. We taste coffees from all of the United States and Canada and only order the best. All of our roasters work with direct trade coffee. They do this to make sure that the growers are getting paid fair wages, even above market cost. Nurturing personal relationships with many of their growers. With a large service bar and multiple tables of varying sizing at both locations, you will find that there is plenty of space to study, read, work, meet and socialize. Our goal is to be an extension of your living-room that happens to serve great coffee. 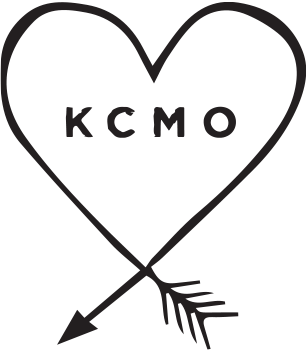 We love to be part of the DNA found only in Kansas City. Whether this is your home too or you are visiting Kansas City for the first time we hope you will explore this city with a great cup of Quay Coffee in your hand. Falling more in love with the amazing sights, food and entertainment that makes Kansas City the place that we are proud to call home. We create seasonal drinks and syrups all in house. This allows us the ability to be imaginative in offering new drinks that you will not find at other cafes. We received our baked goods from a local bakery fresh daily. 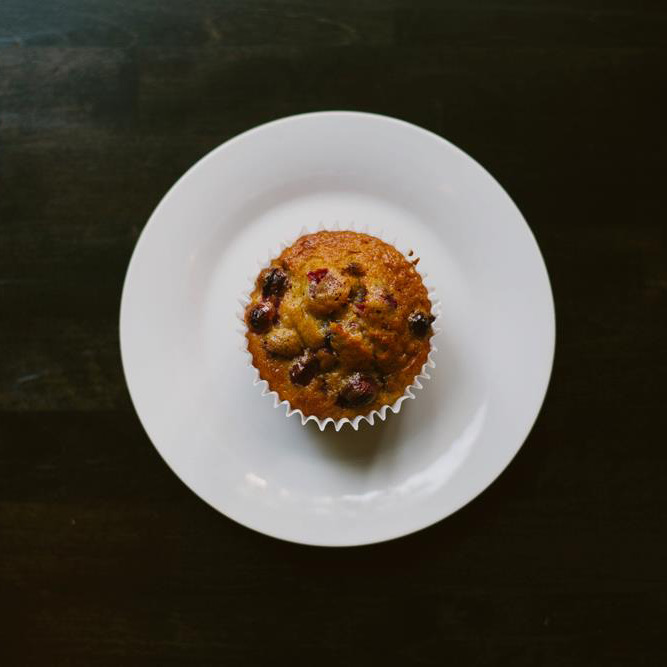 Offering items such as; muffins, scones, croissants, cookies and breakfast burritos. All of our syrups are made in the cafe. We are able to have clean and minimal ingredient list while having that burst of flavor you are looking for. Follow us on Instagram @quaycoffee to see what we are up to.